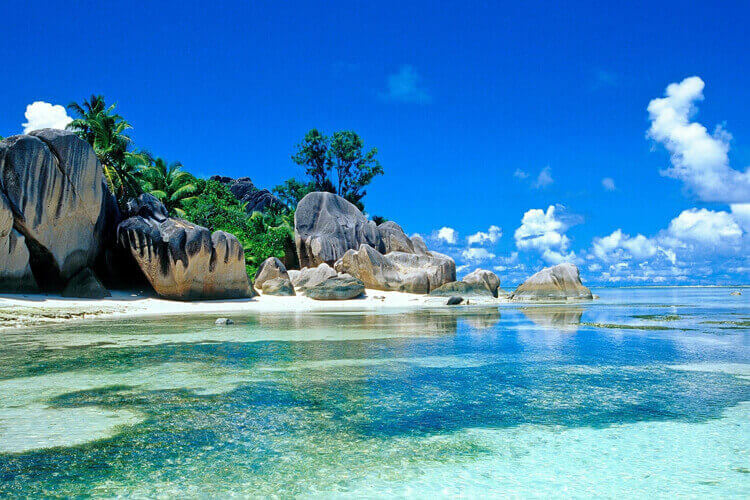 Sometimes, you see a beautiful picture and wanderlust immediately kicks in. You start dreaming of being there and indulging in everything the place has to offer while having the most amazing time of your life! Sri Lanka is one such paradise. Sprawling beaches, laidback vibes, white sands gently getting kissed by waters from the Indian Ocean, herds and herds of slow-moving elephants, perpetually enthusiastic people, tender coconuts on a perfect tropical afternoon, sunsets views that restore hope in life, vibrant food and delicacies and poignant backdrops and scenic locations, Sri Lanka is a vibrant paradise on earth. 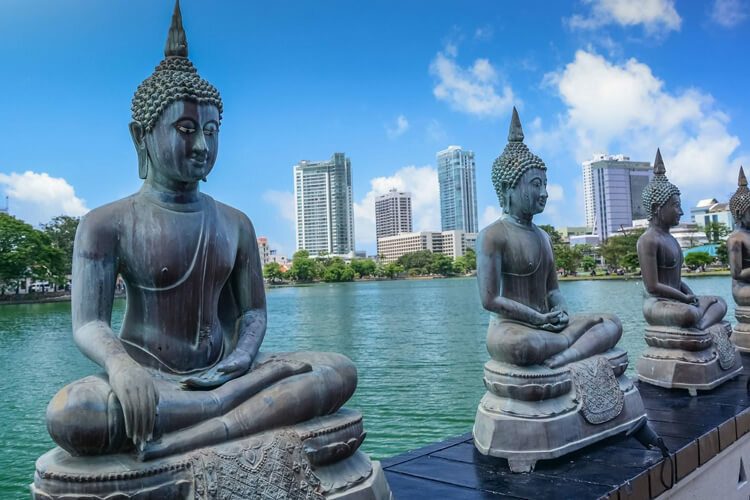 Sri Lanka’s exotic attractions are a paradise for animal and nature lovers. The Pinnawala Elephant Orphanage sanctuary is home to 60 abandoned wild elepahant babies who are cared for. Revel as you watch the elephants enjoying their river soak. Nuwara Eliya is the country’s lush green hill station, once a summer retreat of colonizers, it is now home to verdant tea plantations, Sri Lanka’s best golf course and the beautiful Hakgala Botanical Gardens. 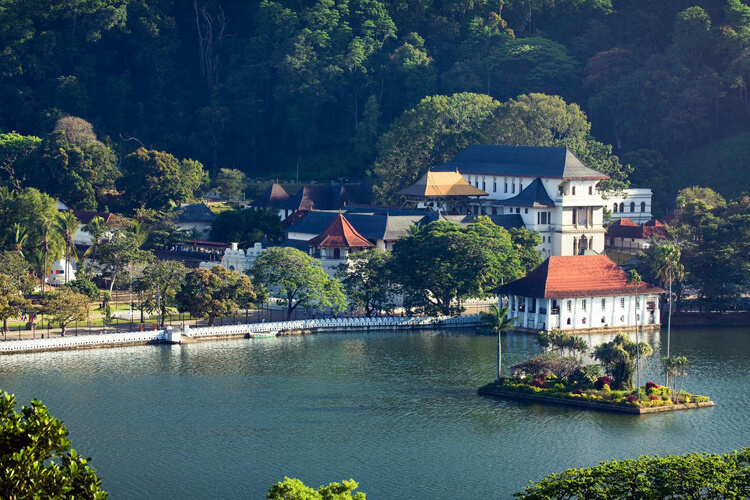 Kandy is another gorgeous hill city that is built around an attractive man made lake, the town is famous for the Esala Perahera Festival in August. 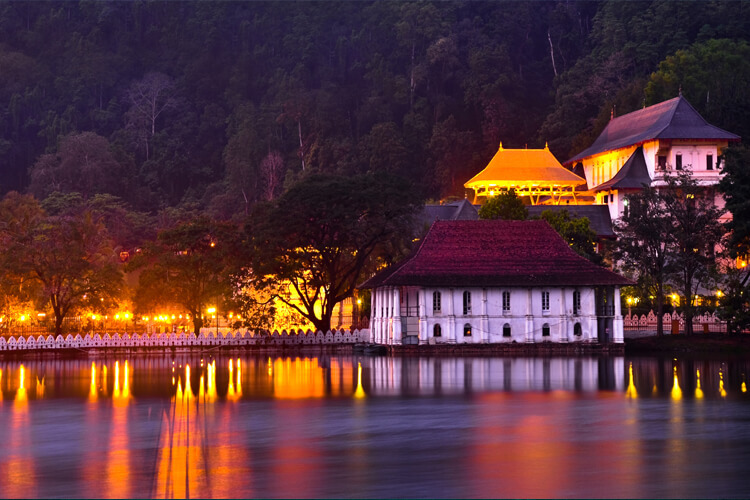 Kandy is also known for housing a scared artifact in a guarded coffer in Dalada Maligawa or in the Temple of The Tooth.visit this magical city and enjoy. Arrival at Colombo airport. Meet & greet by our local representative at the airport. 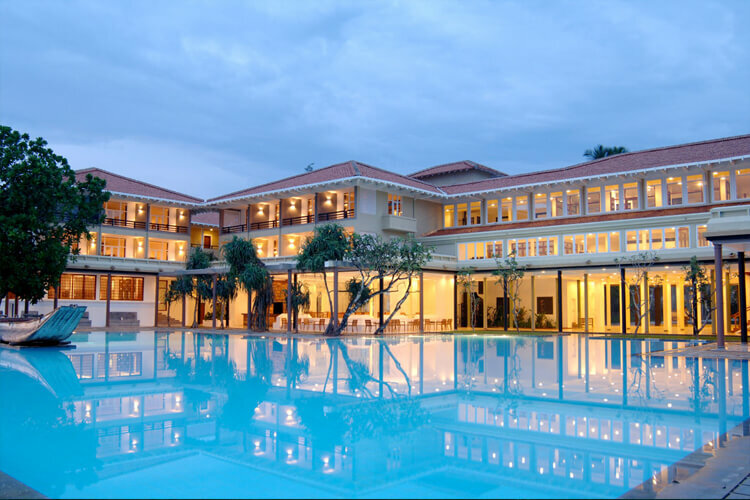 Pick-up from the airport and transfer to the hotel at Kandy. Check into the hotel. After that, you will visit the Horton Plains National Park. Observe native wildlife in their natural environment and admire the diversity of flora and fauna. Next, you will visit the Lankatilaka Temple. Overnight at Kandy. After breakfast, you will proceed to Bentota. Check into the resort and rest for some time. After that, you will visit the Sinharaja Forest Reserve. Overnight at Bentota. After breakfast proceed to Cycling Day Tour In Bentota. It is an amazing experience to ride across green paddy fields, Kande Viharaya Buddhist Temple, fishing villages, rubber plantations, cinnamon gardens and many other scenic sites. 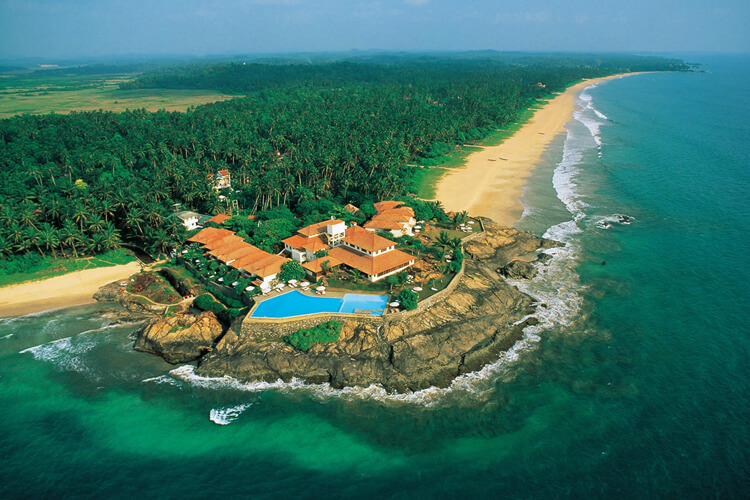 Next, you will visit the Bentota Beach. Enjoy a session of Snorkeling or swimming in the sea water. Overnight at Bentota. After breakfast proceed to Colombo. Check into the hotel. Afternoon, you will visit the Kelaniya Raja Maha Vihara. Overnight at Colombo. All thanks to koala travels for for managing wildlife sightseeing of wild elephants in a family group. The scenery and people. Visiting a hand weaving cooperative outside Galle- which took a little finding! We stayed at a wonderful place called 'Banyan Lodge' in Sri Lanka their hospitality was awesome spa was so relaxing thanks to koala travels. It was a great holiday, a fascinating and varied journey with many experiences. We saw some amazing sights, starting with ancient Buddhist temple good trip indeed kudos to koala travels. Great trip, great guide and solid tour company - the holiday provider was top notch and I would not hesitate to use them again.